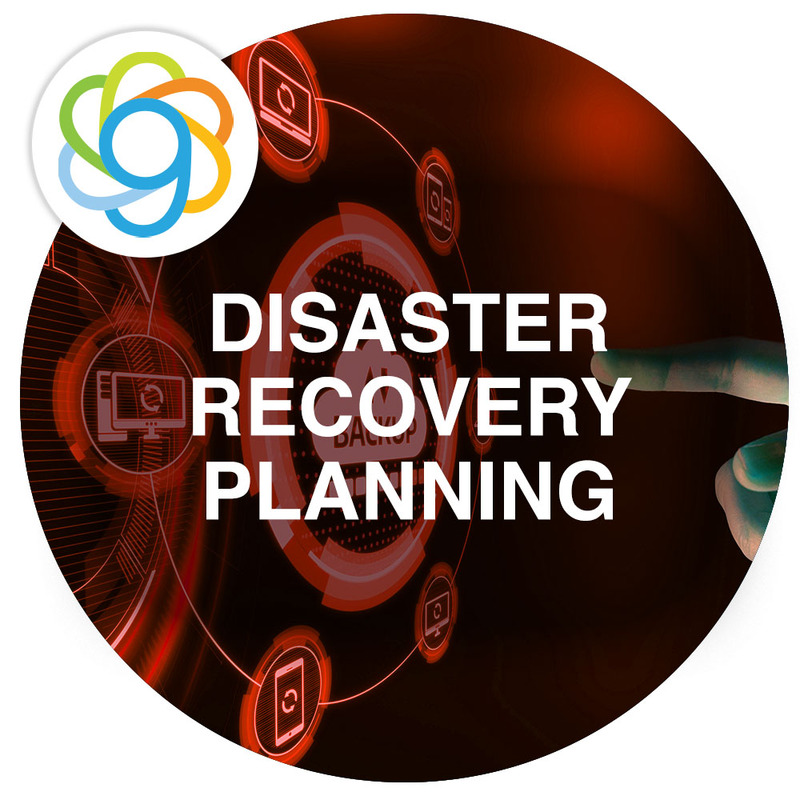 As predictive analytics technologies mature, organizations are beginning to realize that the technology can also be used to make disaster recovery (DR) plans more accurate and perceptive. Six Nines founder and CEO, Jason Cutrer, recently had the opportunity to share some of his own insights on the topic with veteran IT journalist, John Edwards. In addition to the full story, which appeared on TechTarget’s DR-focused site, SearchDisasterRecovery.com, we’re sharing some of Jason’s additional thoughts on how AWS can be best leveraged for using these powerful technologies in IT's ongoing evolution. What Does Amazon FSx Mean for Your Organization? Amazon wrapped up 2018 with a series of big announcements for AWS, including unveiling its new fully managed Windows file systems, Amazon FSx. Now that the new year is in full swing and the initial buzz has started to settle, many organizations are wondering, “how does this apply to us”? Whether you’re an existing Six Nines customer or simply trying to figure out if FSx is right for your organization, our team of skilled engineers will assess and determine if the new managed file Windows service can help your business. From re:Invent to 2019 - What's Next? As the year comes to a close, we wanted to take the opportunity to share and reflect on some of the exciting news recently announced at AWS re:Invent – the world’s largest gathering of the global AWS community – and the developments we’re most excited about for our customers heading into 2019.